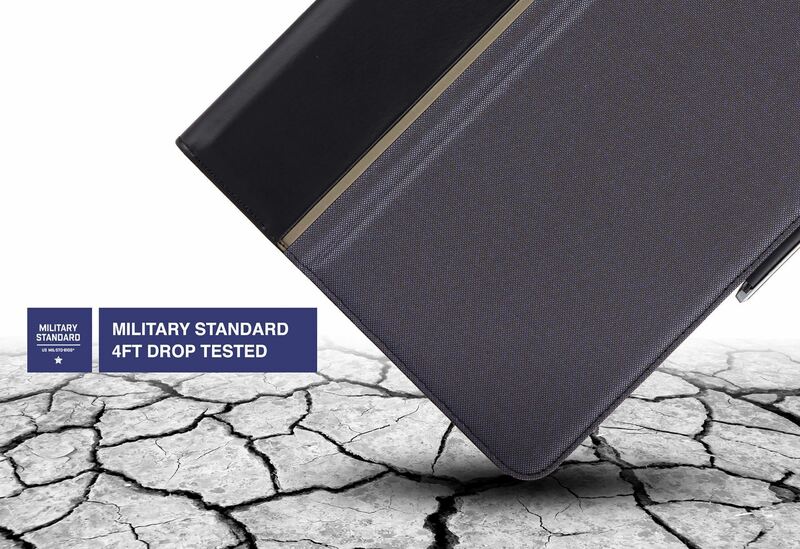 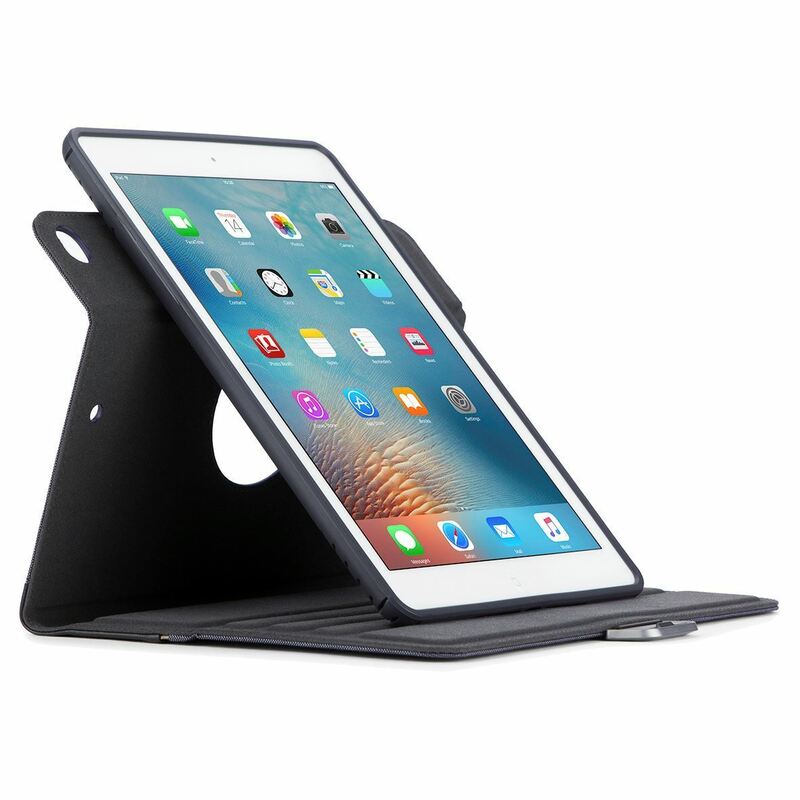 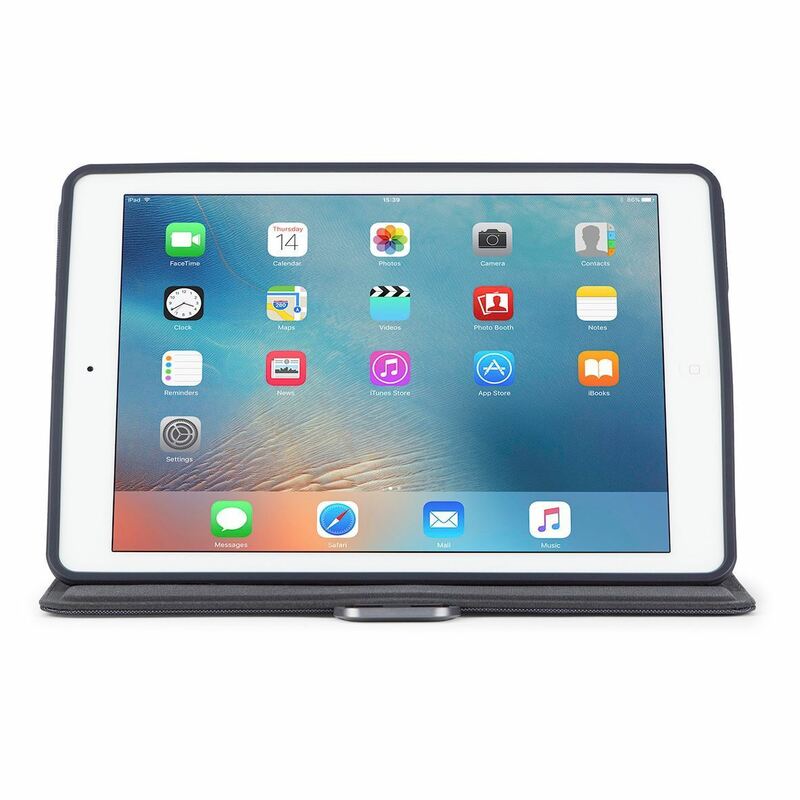 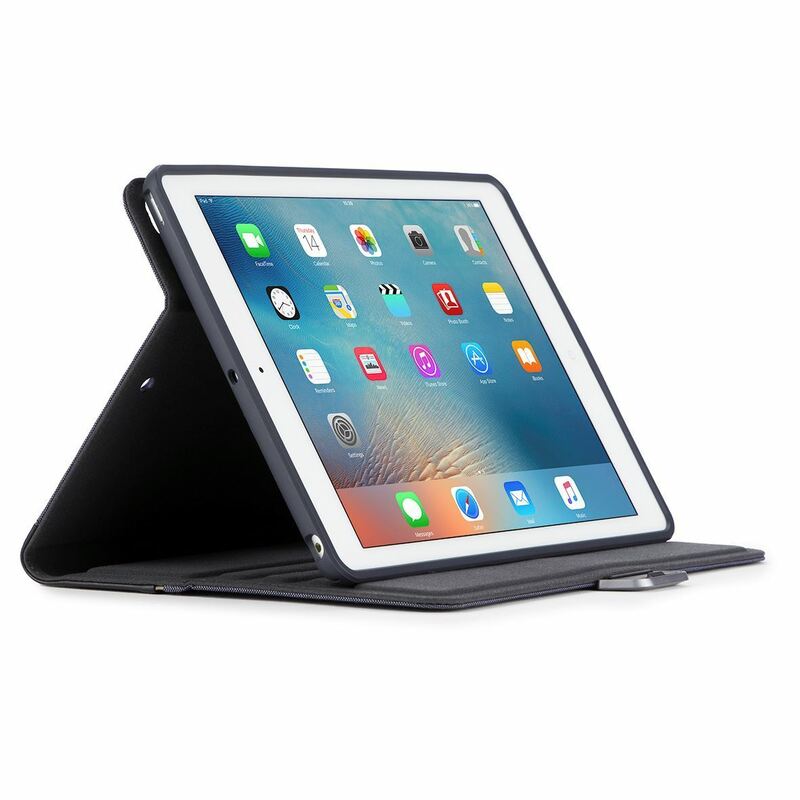 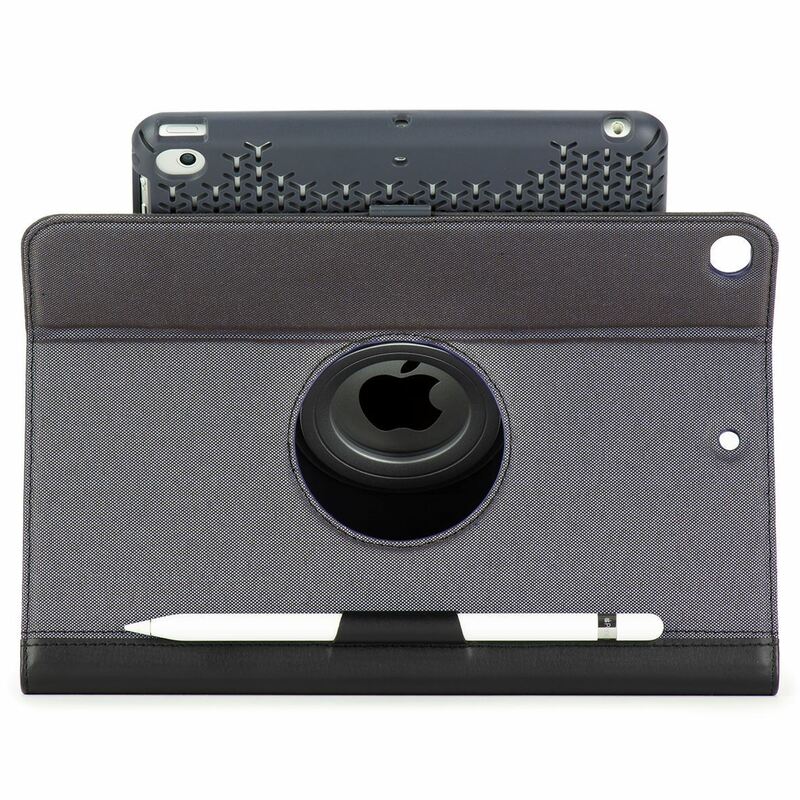 The VersaVu Signature 360° Rotating Case for 9.7'' iPad Pro®, iPad (2017), iPad Air® 2, and iPad Air® combines premium materials with military grade drop protection and a patented 360° rotating tray for easy portrait/landscape viewing. 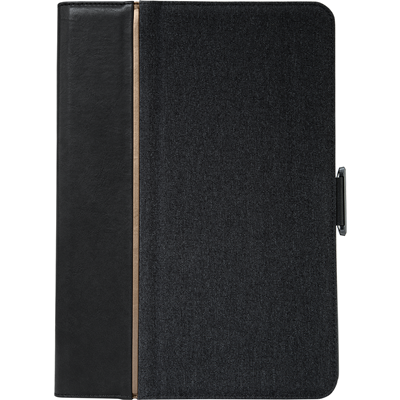 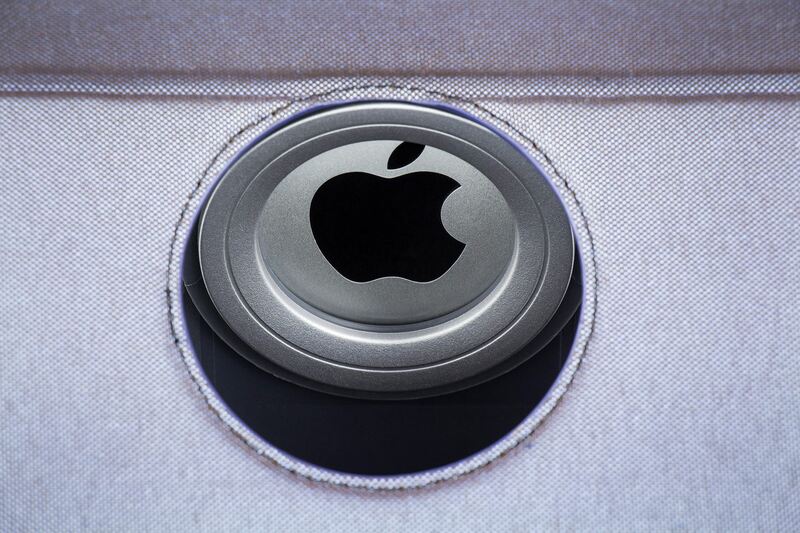 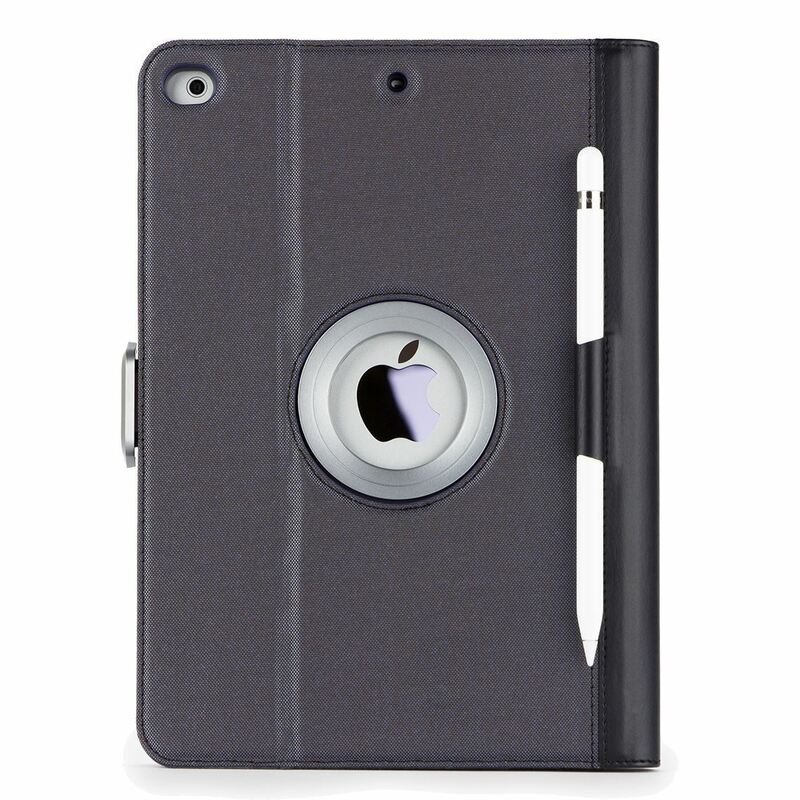 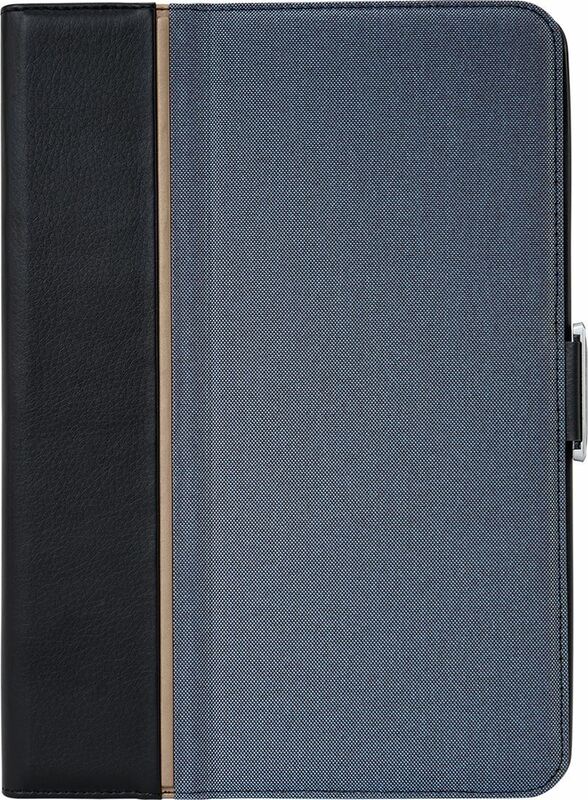 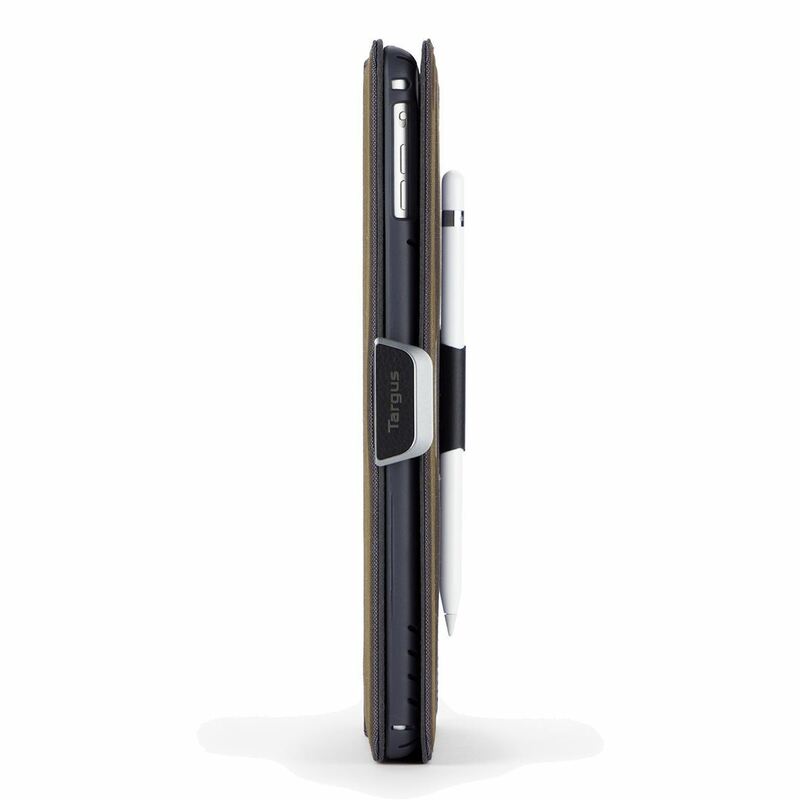 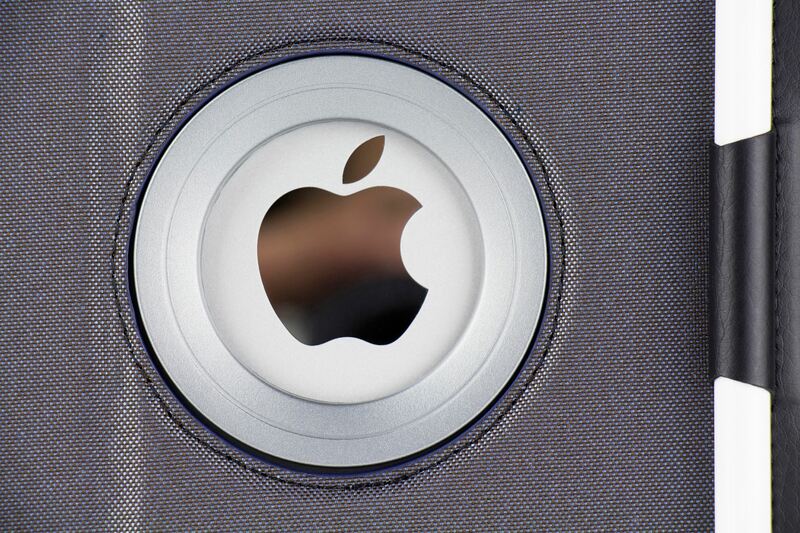 The VersaVu Signature 360° Rotating Case is exceptionally crafted with premium materials and brushed metallic accents to complement the design of any of your 9.7'' iPads, including the new 2017 iPad. 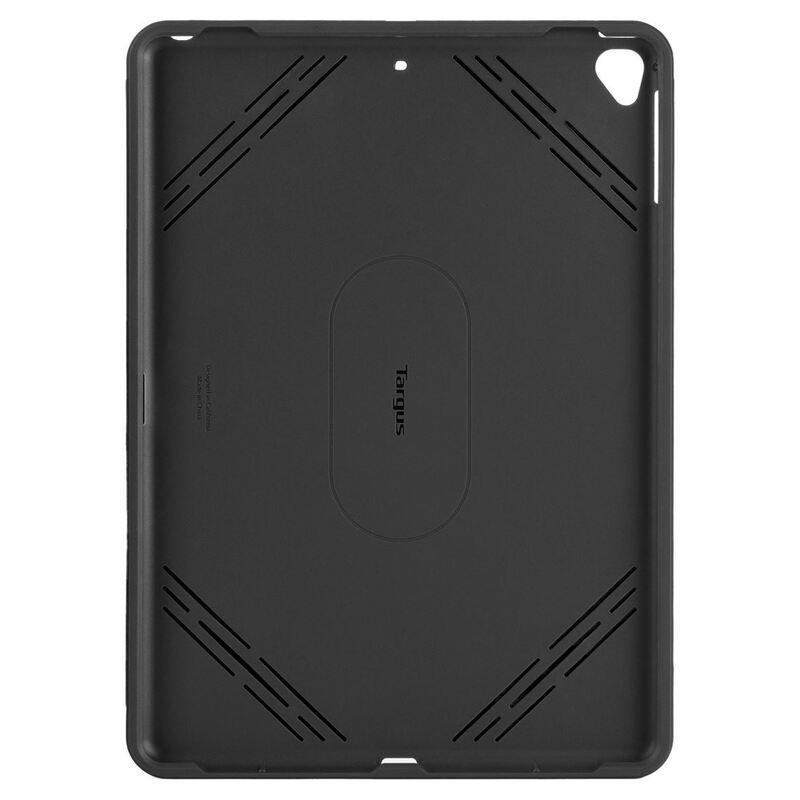 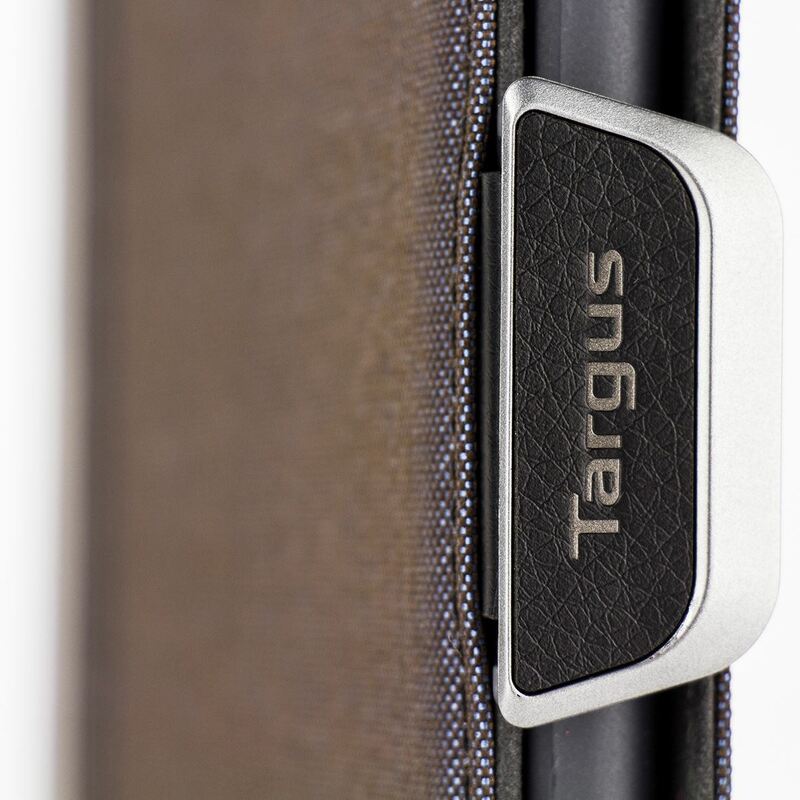 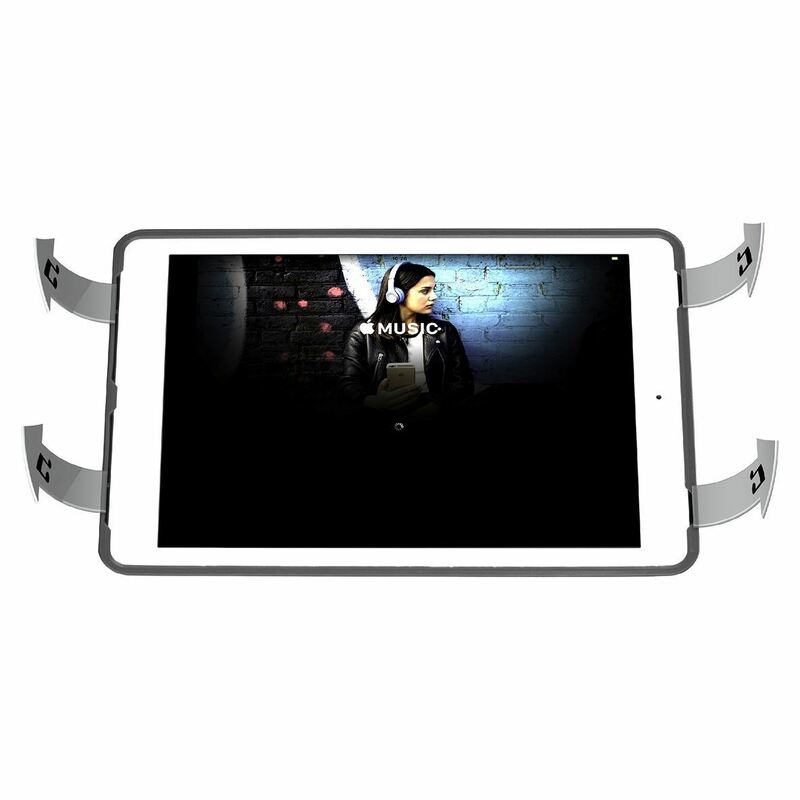 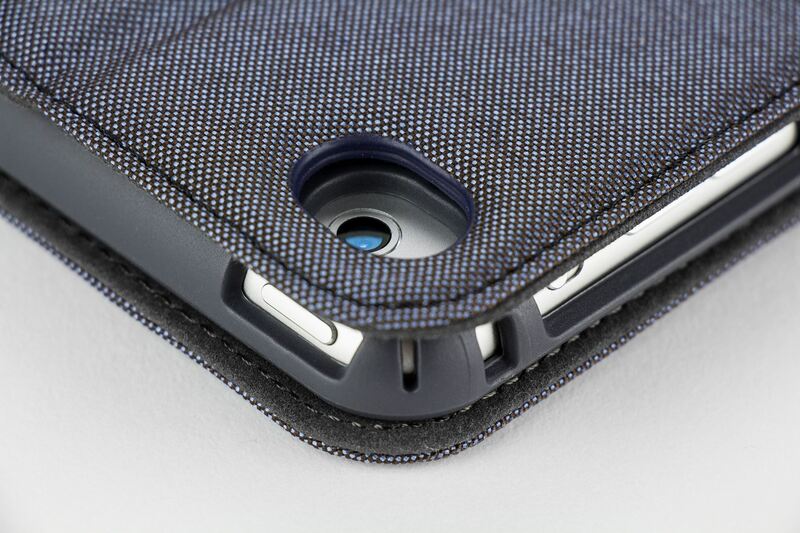 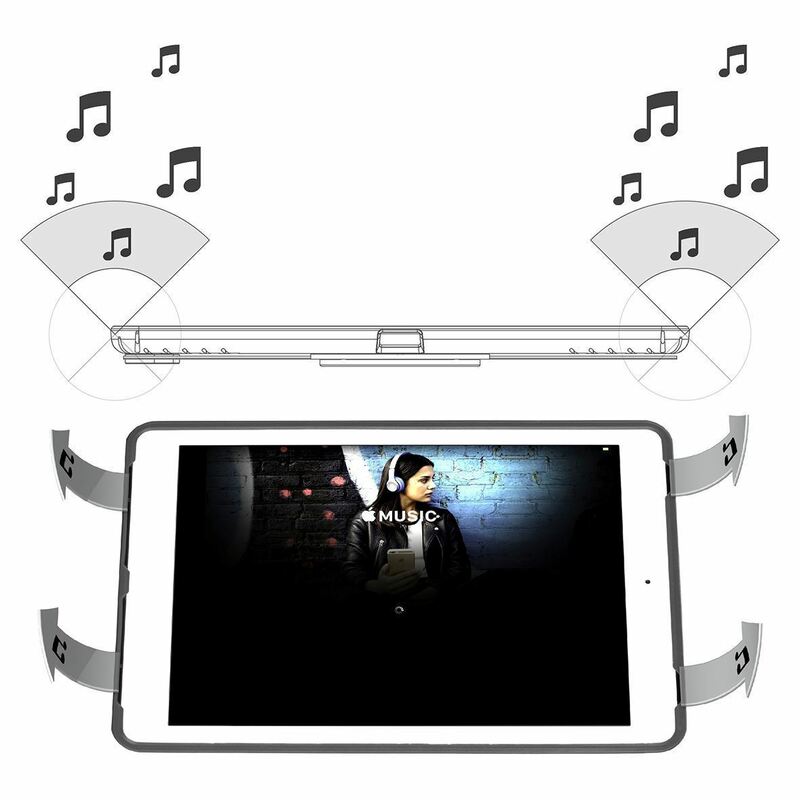 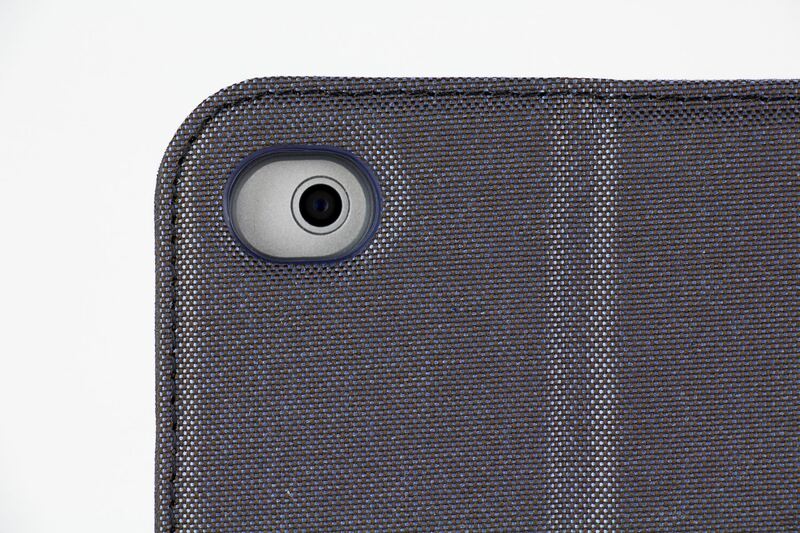 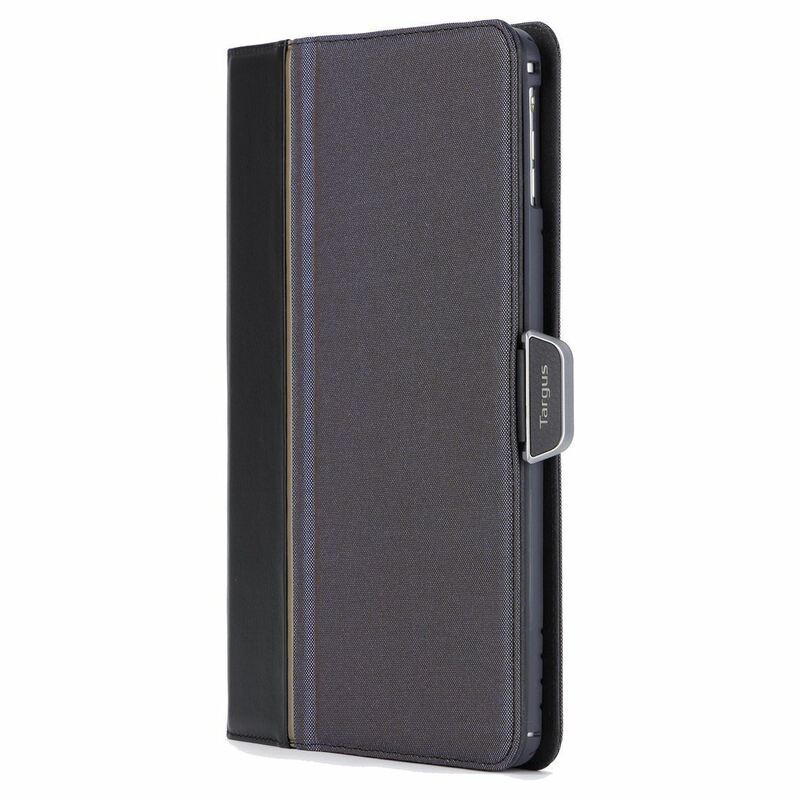 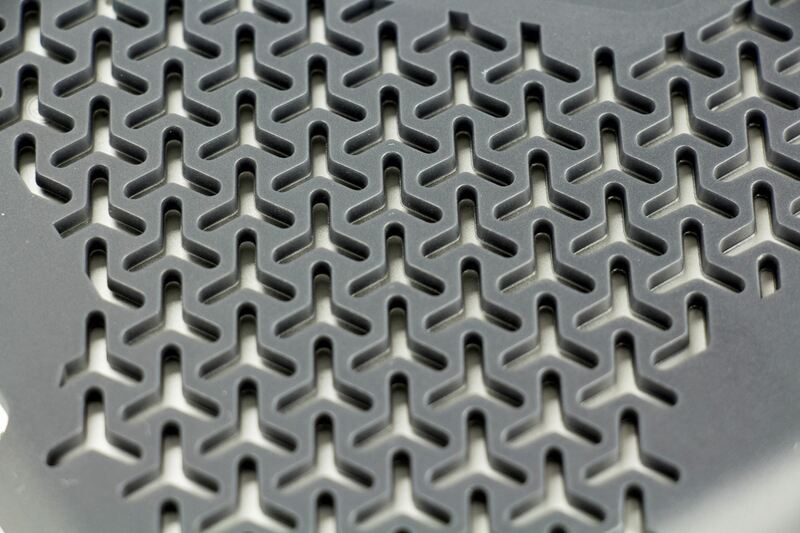 Plus, it offers the same protection and functionality you’d expect from a Targus tablet case.